(3)It has perfect automatic control device and safety protection device, high and low water level alarm and low water level chain protection function. (4)Automatic ignition of boiler, automatic adjustment of burner firepower and flameout protection to ensure safe operation of boiler. (5)In the overall structure, the lower furnace is used, and the smoke tube and the furnace are arranged symmetrically in the left and right. 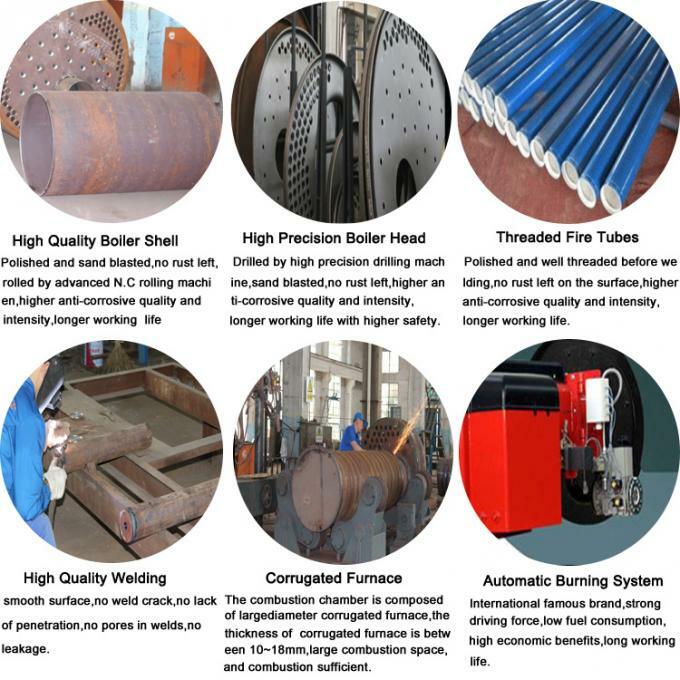 The corrugated furnace increases the heat transfer area, increases the rigidity of the furnace, and satisfies the free expansion of the furnace after being heated. (6)The wet back structure avoids the direct flushing of the high temperature flue gas to the rear smoke box, which improves the reliability of the boiler operation. 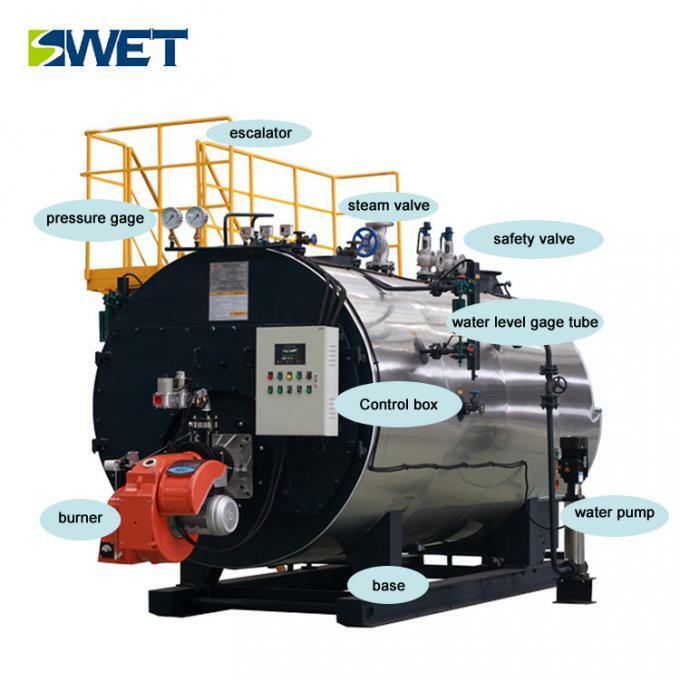 (1) The boiler is composed of a tube sheet manufacturing process, a barrel manufacturing process, a manhole device manufacturing process, a drum manufacturing process, and a boiler assembly process. (2) After the components of the boiler are assembled, they are packaged or sent directly to the user. 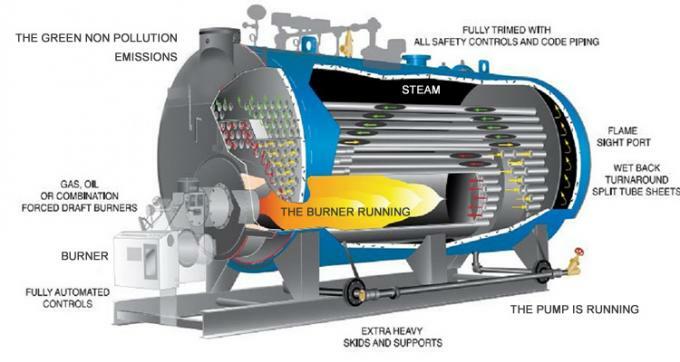 (1)The steam boiler for food industry and wood processing. (5) The steam boiler hotel and paper industry. (6) The steam boiler steel industry and rice mill. Will provide you with a full range of pre - sale service. 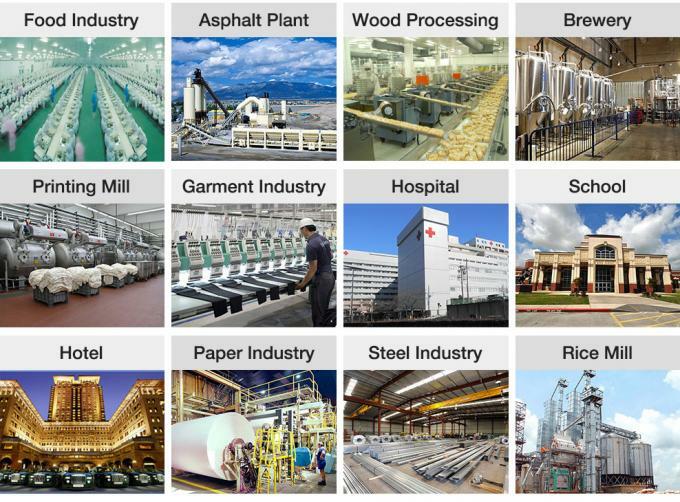 National Industrial Progress and Energy Conservation and Emission Reduction. China 's first circulating fluidized bed boiler products and technology. Industrial boilers sold more than 2,000 units. Production of the first circulating fluidized bed industrial boiler market share is high. 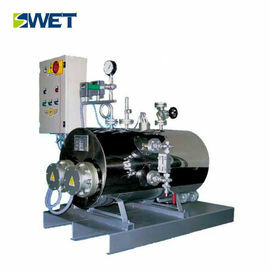 Boiler design, manufacturing, transportation, installation, service integration. 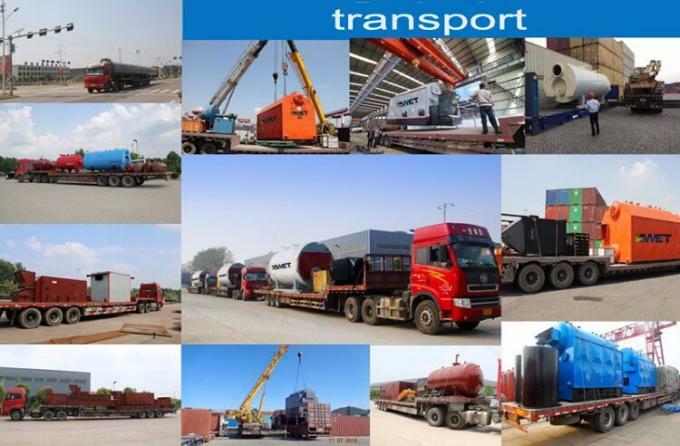 (3) Packing specification: customer requirements. Q: What is our Qualification? A: We are a Class-A Boiler Manufacturer, with 30 years' experience in the field of boilers and pressure vessels. Q: What is our Product Range? 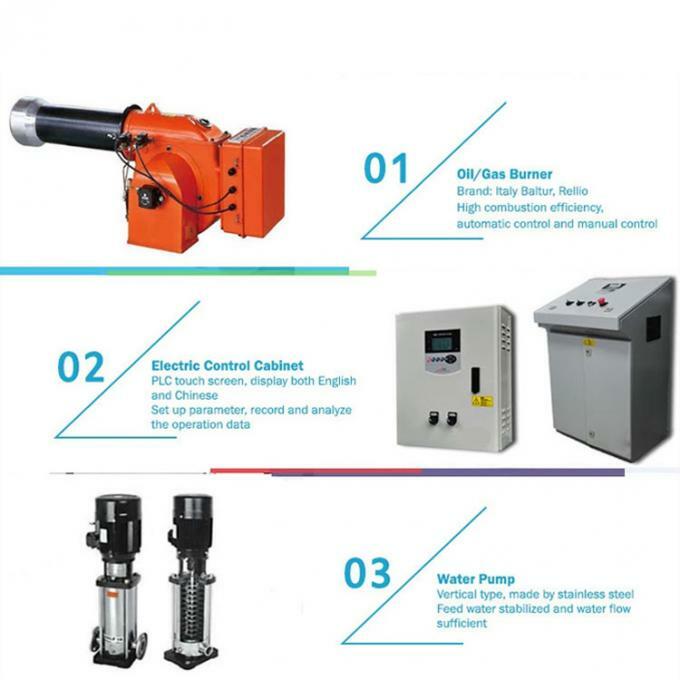 A: We specialized in Hot Water Boiler, Steam Boiler, Thermal Oil Boiler, Autoclave, Pressure Tanks, Wood Treatment Plant, Hot Air Generator, etc. Q: What is our Warranty Period? A: The Warranty Period is one year with lifelong service. installation engineering for the user units and providing on-site technical support. training, training content including operation, maintenance, maintenance. strictly monitored according to the national standards of China. Provide the quality guarantee issued by the competent department to the use unit. output and stable and reliable operation.